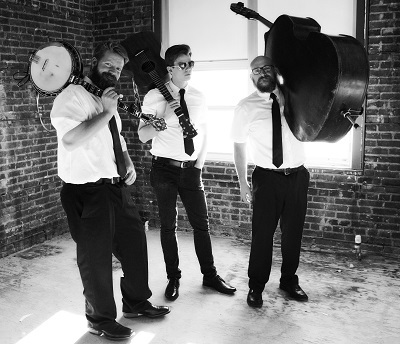 Trailer Grass Orchestra – A high energy, interactive, great time, bluegrass band. 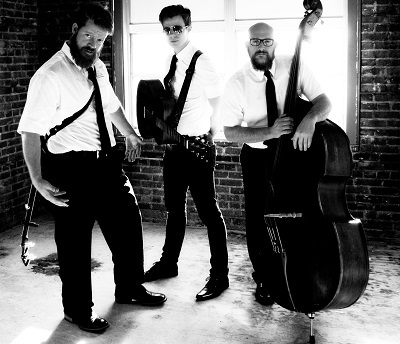 The Trailer Grass Orchestra is a high energy, interactive, great time, bluegrass band. 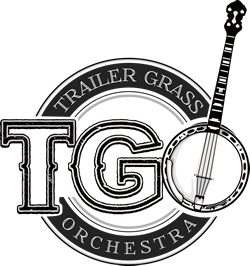 TGO is able to take some of the greatest hits from the 80’s, 90’s, 2000’s, and today, and transform them into hand clapping/boot stomping bluegrass classics. TGO performs for any event you can imagine. Corporate events, weddings, bars/night clubs, casinos, cruise ships, and private parties. No matter what the setting, TGO is guaranteed to have the audience on the edge of their seats, stomping their feet, singing, and dancing along with some of their favorite songs. 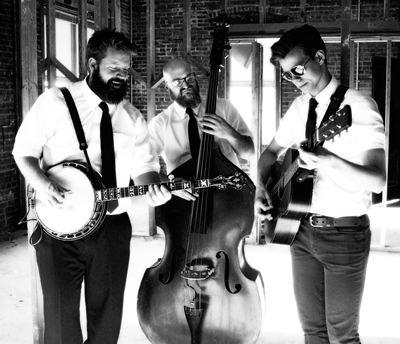 The Trailer Grass Orchestra is the perfect choice for your wedding entertainment. We provide a high energy performance that is guaranteed to satisfy every guest. As part of our services, we will also be happy to emcee the event, make all the announcements, and make sure the event goes smoothly. If you have decided to have us at your party or corporate event, you have made the right decision. We are a perfect way to spice up any occasion; large or small, your party is important to us. The Trailer Grass Orchestra brings charm and elegance to every event we cater. Not only do we provide an entertaining, interactive show, but also, a professional polished look that will leave everybody impressed. The Trailer Grass Orchestra is a perfect addition to any college or university event. We perform or fraternities, alumni events, private parties, and, more. Of course, we provide everything, the instruments, a state of the art sound system, and stage lighting. The Trailer Grass Orchestra also specializes in entertainment for kids. We put on a high energy, interactive show that is fun for both the kids and their parents. The kids are sure to be singing, dancing, clapping, and laughing along with every bit of the show. Musical acts for casino or cruise ship have special considerations. The staging requires an established look while he show must simultaneously cater to a higher caliber of clientele. The Trailer Grass Orchestra has extensive experience working with both casino and cruise ship venues. We advise this specialized client on how to produce the best show possible. We advise our clients about stage placement, lighting, sound equipment, seating, and everything else involved in a show. We help our clients set up their establishment in such a way as to ensure a successful show. We guarantee as long as The Trailer Grass Orchestra represents your establishment, you will never have to worry about the entertainment side of your business. We’ve got it covered. Are you interested in a dueling piano show that’s extremely interactive and entertaining? 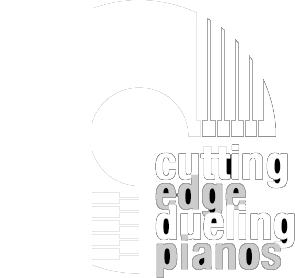 Check out Cutting Edge Dueling Pianos! Dueling pianos involves two baby grand pianos, both facing each other. The piano players then put on an all request show. Anything the audience wants to hear, the players are sure to know. Whether its 50’s, 60’s, 70’s, 80’s, 90’s, or current, rap, country, or rock and roll. Anything you can imagine, they can perform. The audience is thoroughly involved and participates throughout the entire event. The crowd is sure to be laughing, clapping, singing, dancing, and loving every minute the performers are on stage. Go to www.cuttingedgeduelingpianos.com to learn more.